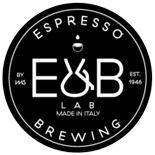 Espresso & Brewing Lab is IMS' creative laboratory where ideas and new products are tested. Their products are designed and manufactured with an artisanal approach and attention to details and materials. Find on MaxiCoffee a range of spare filters and slow coffee accessories! 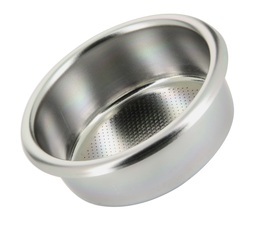 A permanent cone filter made from ultra-fine stainless still for Aeropress coffee makers. 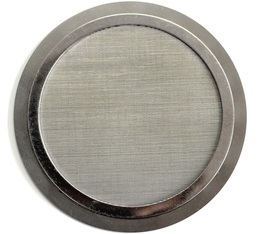 The stainless steel has 35 micron filtration power (0.035mm) for optimal filtration. A permanent cone filter made from ultra-fine stainless still for 4-6-8 cup Chemex coffee makers. The stainless steel has 35 micron filtration power for optimal filtration. 500ml borosilicate glass carafe with two openings Comes with a thermometer and 2 stainless steel filter holders for use with Kalita, V60 and Chemex-type coffee paper filters.